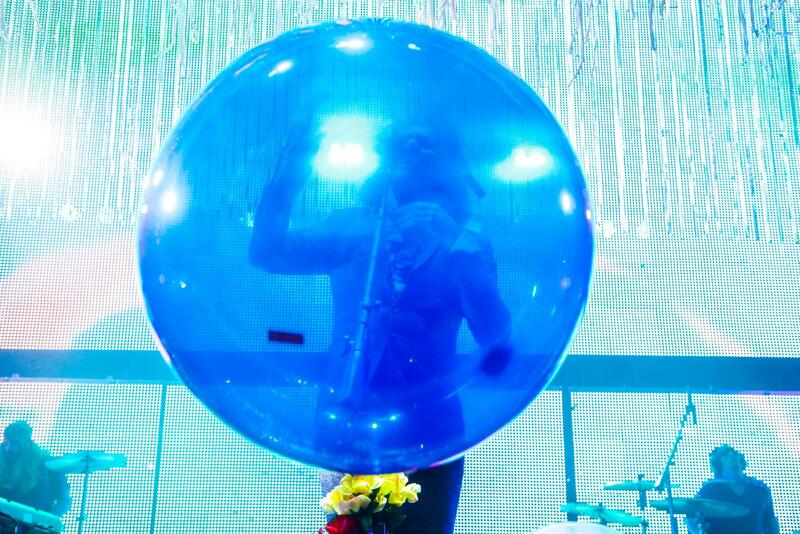 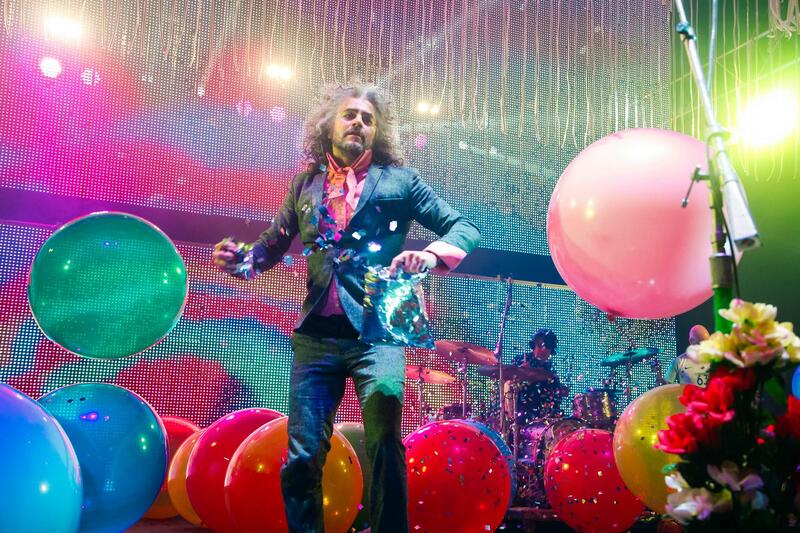 The Flaming Lips are a wandering crew of psychedelic minstrels, a group whose catalogue veers from euphoric pop to the very depths of the hallucinogenic experience. 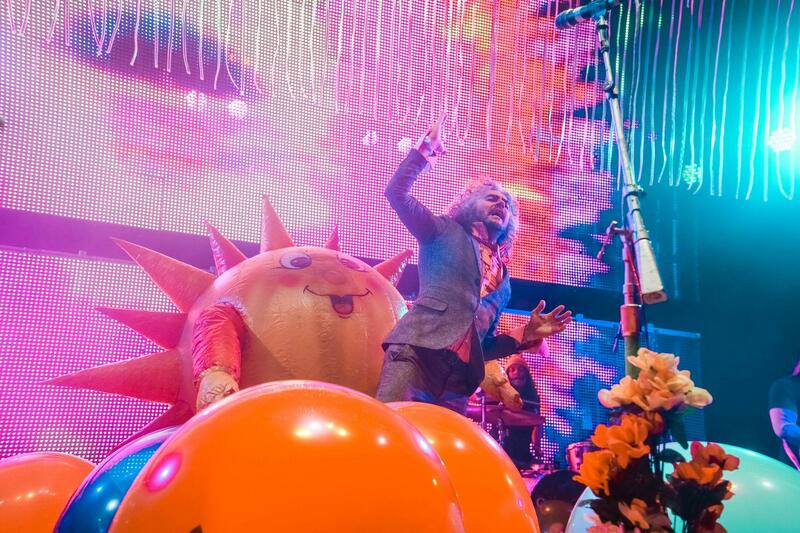 New album ‘Oczy Mlody’ unites these two strands, and it’s perhaps the band’s most unified, and downright enjoyable statement for some time. 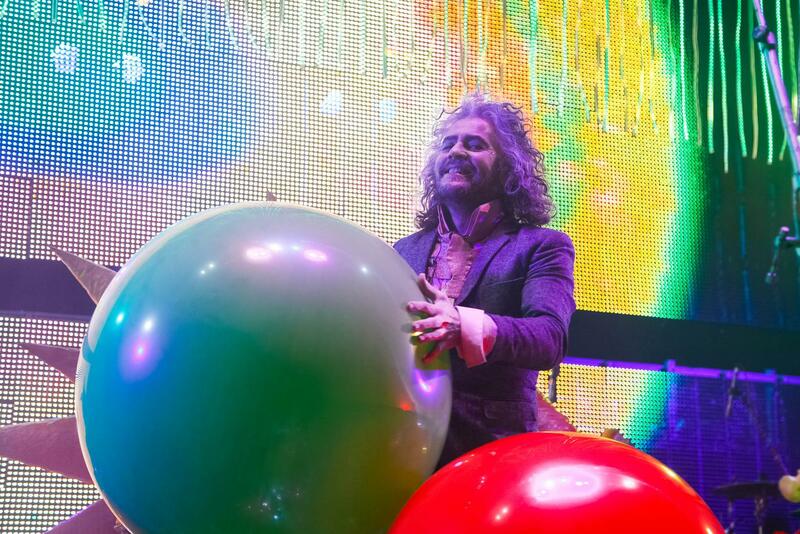 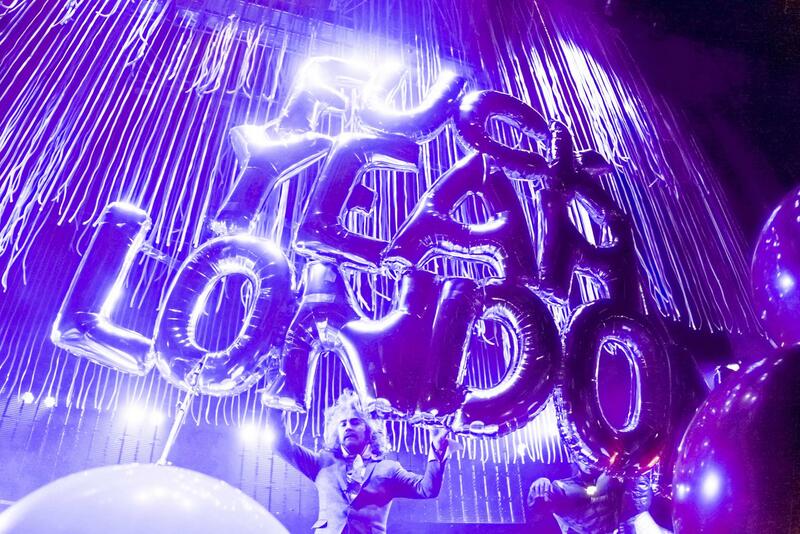 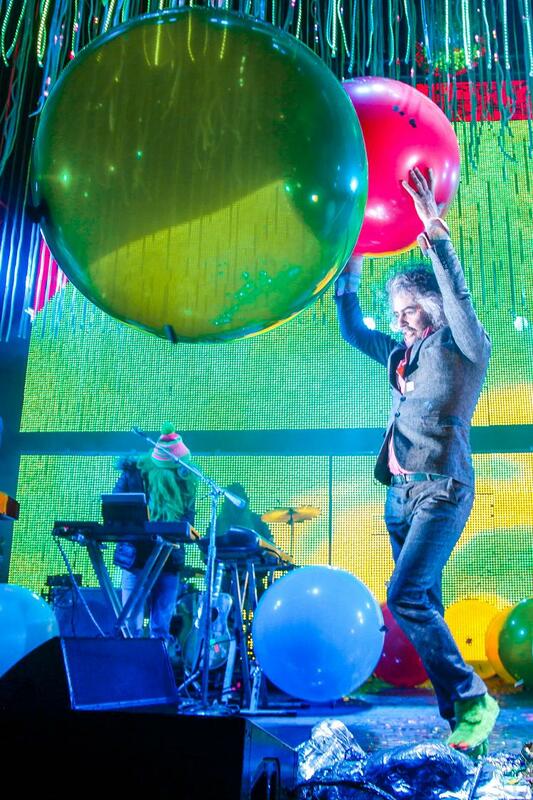 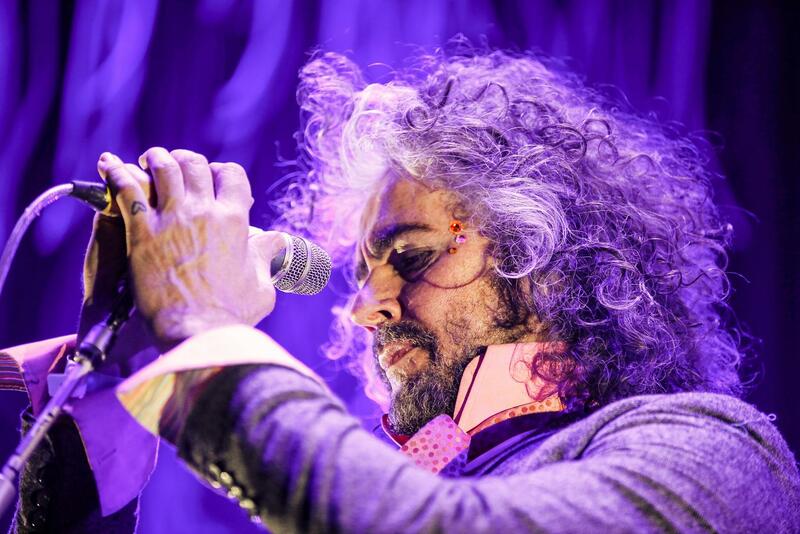 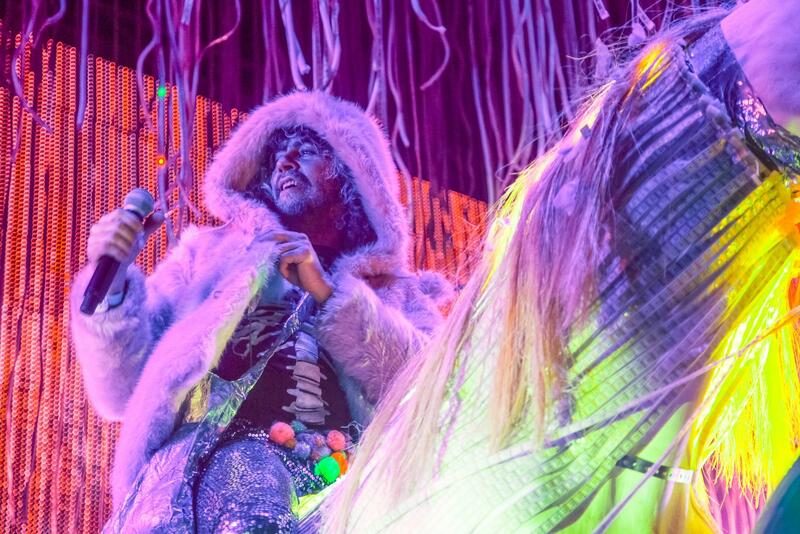 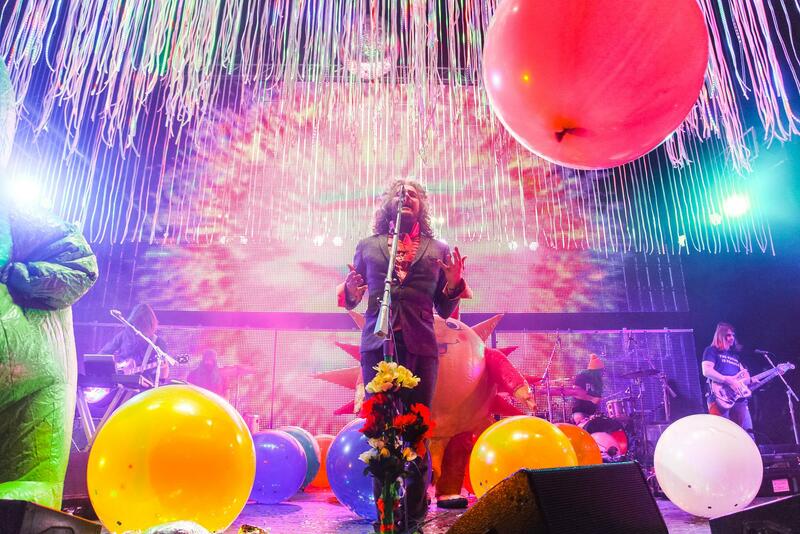 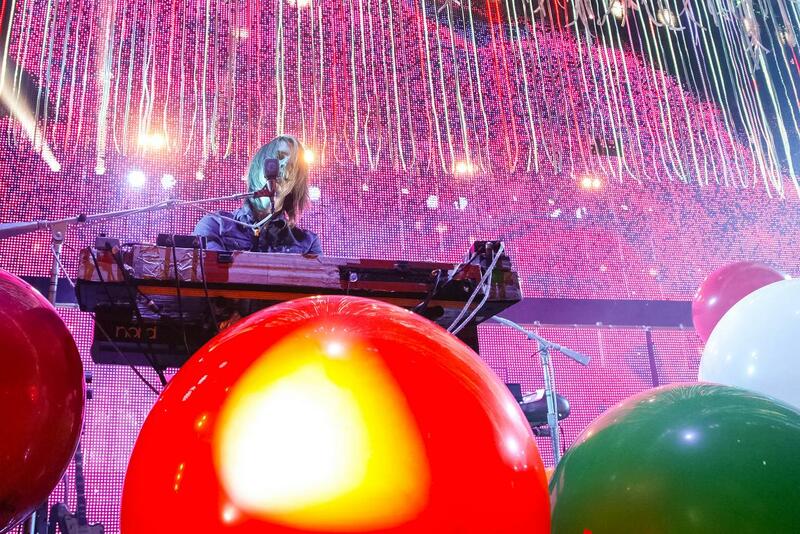 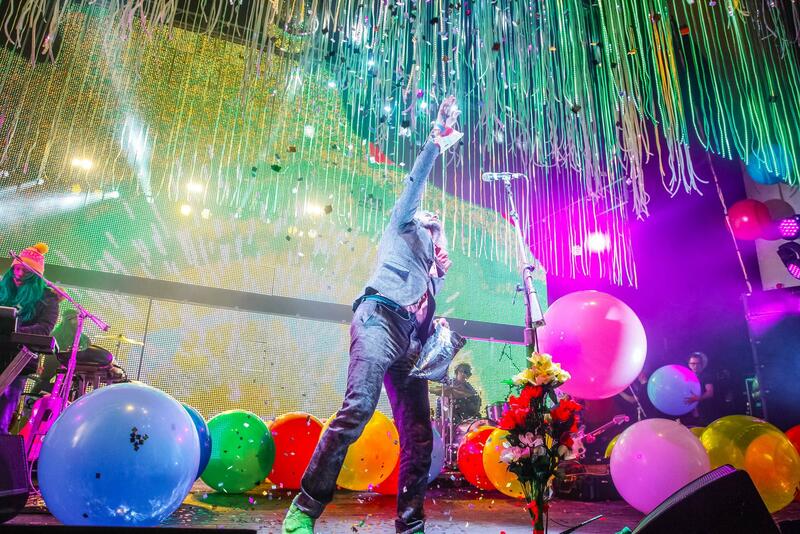 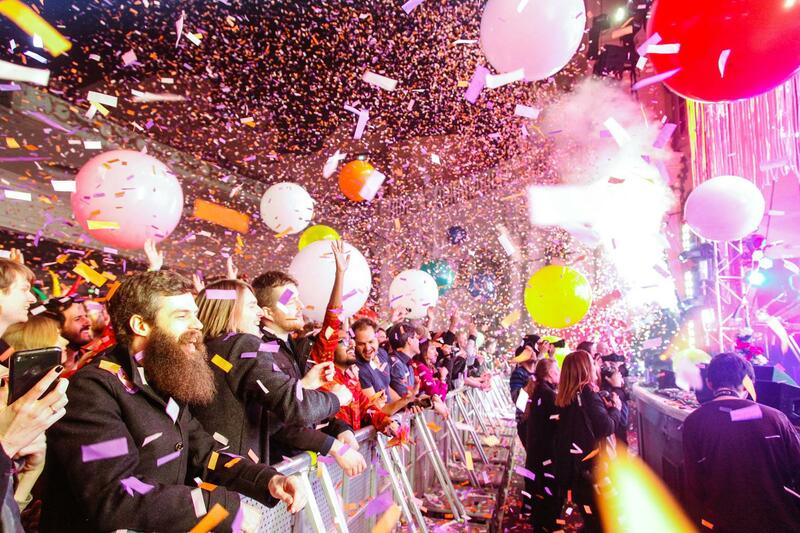 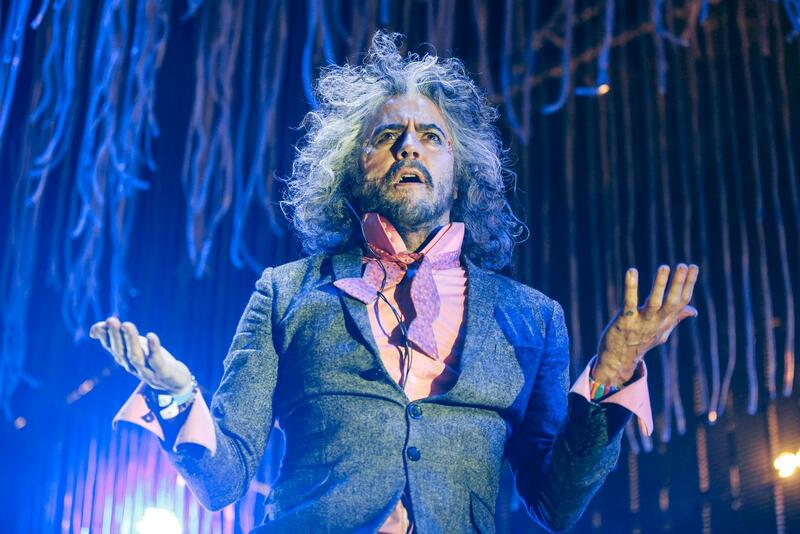 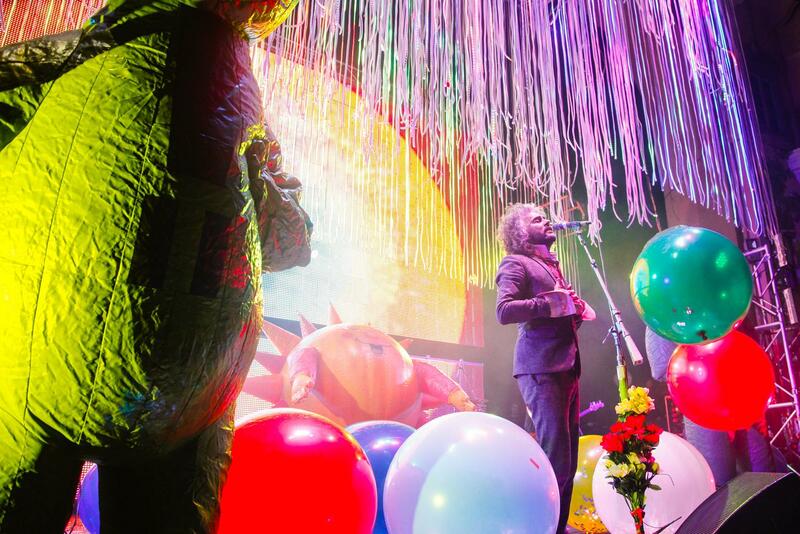 With the wind in their wings Flaming Lips descended upon London’s Brixton Academy venue for a night of merriment.